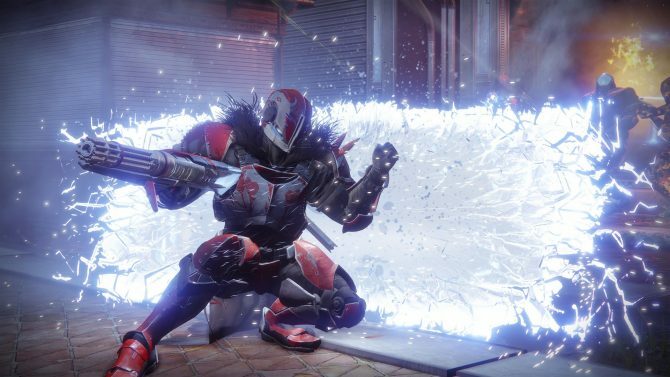 Luke Smith, the game director at Bungie has taken to Twitter to give players an idea of what players can expect on the systems side of their December update for Destiny 2. The next update will include changes to the economy, more specifically how vendor gear, tokens, and shards are acquired in the game. Also, new reward systems will be introduced for the game’s multitude of weapons and armors. It will also expectedly include some tweaks to overall gameplay. 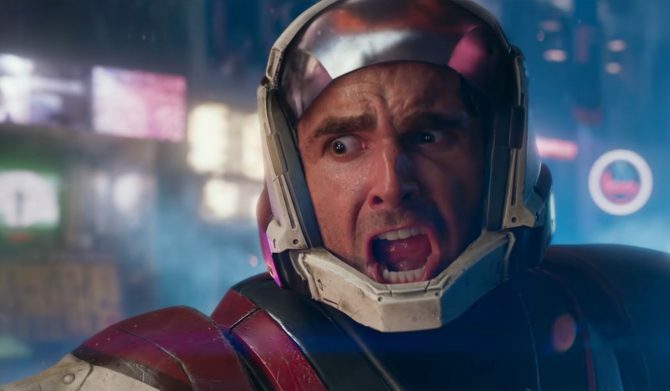 Smith pointed out that himself and Mark Noseworthy will be answering questions as well as addressing some of the community feedback that the team has received since the launch of Destiny 2 all the way back in September. You can expect more in-depth details on the patch sometime next week. 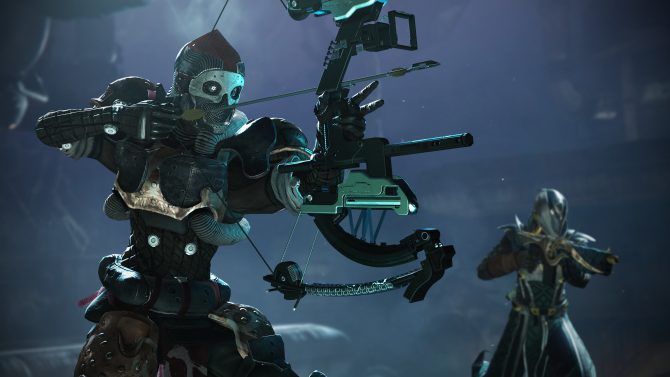 Earlier this week, Bungie made some very immediate changes to the way experience points scale in Destiny 2 following feedback from the community. 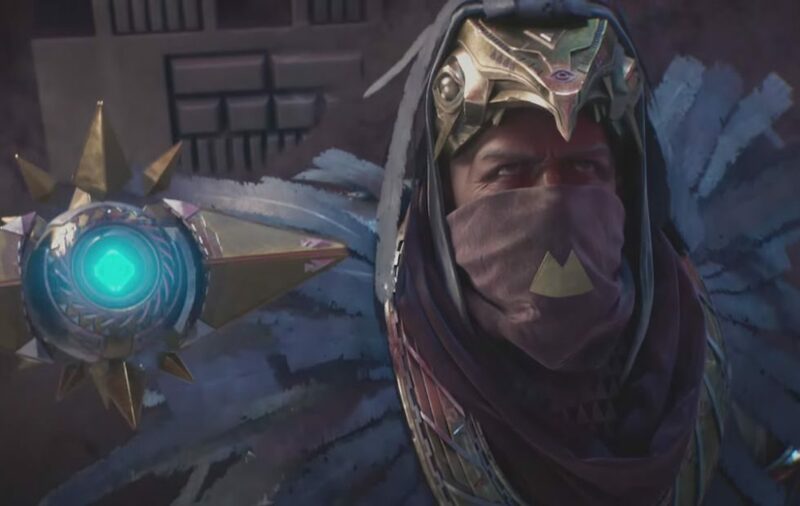 Furthermore, Curse of Osiris, the first DLC coming to Destiny 2 will be available on December 5 next month. You can check out the recently released opening cinematic for the DLC right here. 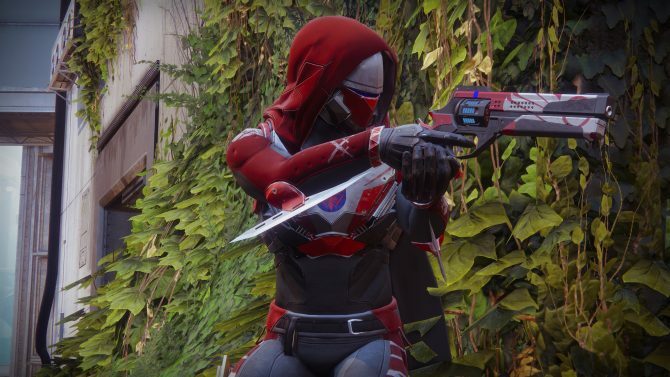 Destiny 2 is available right now on Xbox One, PS4, and PC. If you haven’t picked it up yet, you can grab it at a discounted price across multiple retailers and online services like PSN and the Microsoft store this weekend.